What Comes In Your Mind If You Hear The Word 'Simba'? Anything In Particular? For Me Whenever I Hear The Word 'Simba' The Next Thing I Associate It With Is The Famous Lion King Animation Movie. The Lion Ruled The World Of Animals and Swore To Protect Them In case Of Any danger. 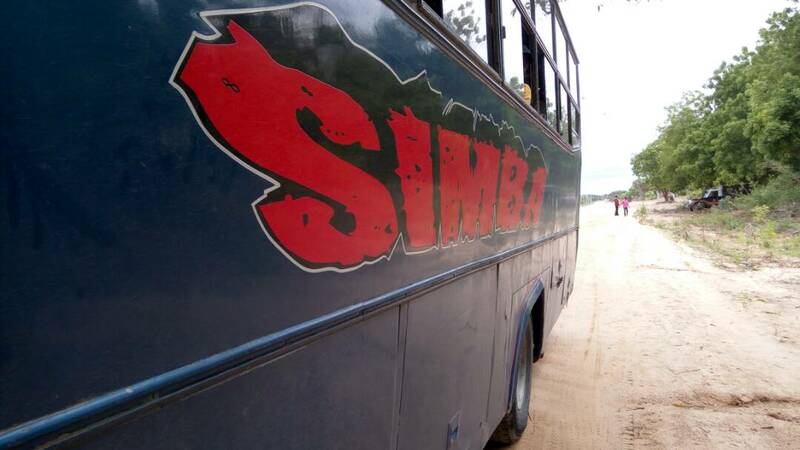 Simba Coach Ltd Is The King Of Lamu It Rules and All Its Customers Feel Proud Of The Services They Get From The Office Agents To The Bus Crew Who Ensure That The Travelers Reach At Their Destination Safe and Sound. 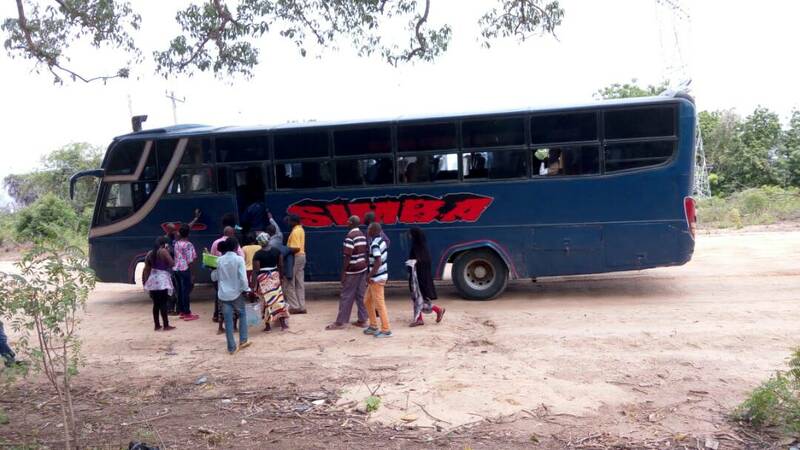 Safety Is Always Their Priority and That's Why The Motto Come, The Pride Of Travelers As All Travelers At The End Of The Journey Fell Proud To Travel With Simba Coach Ltd.
As I Was Awaiting For A Bus Heading To Lamu Island At The Bus Stop, Two Buses Approached, Tawakal Coach and Simba Coach. 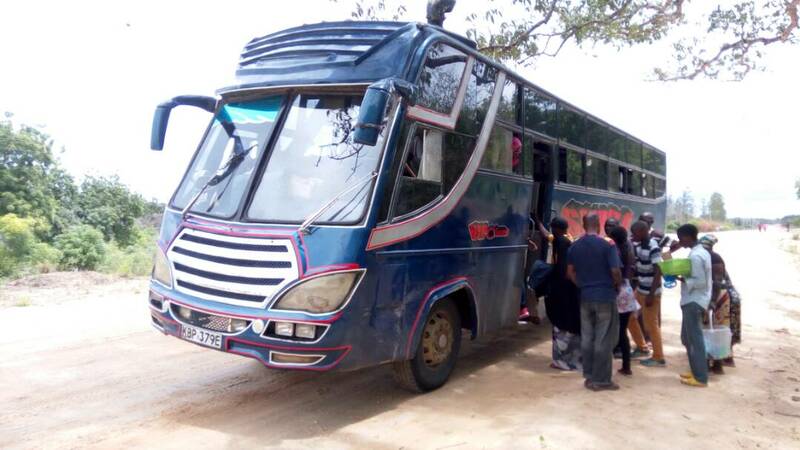 All The Buses Shouted For Passengers To Aboard Their Buses Promising Affordable Prices To Lamu. I Had To Make A Quick Choice Since Time Was Running and The May Rains Were Always A Concern At The Moment. I Chose The Blue Coloured Simba Coach KBP 379E. The Bus Was Cool And I Loved It Just by the Look Of It. I Sat At Sit No.3 Behind The Drivers Sit. The Drivers Name Was Abubah As I Heard Him Referred by That Name. In The Next 1 Minute We Were Hitting The Road Racing With Time To Reach To Our Destination. I Just Loved The Crew, so Understanding To Each Other Unlike My Experiences With Other Crew who Were Never At Understanding, The Bus Cruised At Its Optimal Speed Meandering As Smooth Music Filled The Bus. All The Passengers In The Felt Entertained As One Nodded With The Music Beats Or Sang Along. The Ride Was Awesome, The Conductor Athman and His Assistant Omar Were Always Making Jokes and The Funniest Of All Was About The 'Kijuso' Song By Rayvann and Queen Darling On How Rayvann Was Dumped By His Claimed Girlfriend Queen Darling. The Song Was Repeated As People Loved The Intro. We Got To Our destination Around 4pm. The Travel Experience Was Awesome I Promised Myself That On My Return To Mombasa I Will Choose No Other Bus Apart From Simba Coach With The KBP Crew. I Just Love Simba Coach. 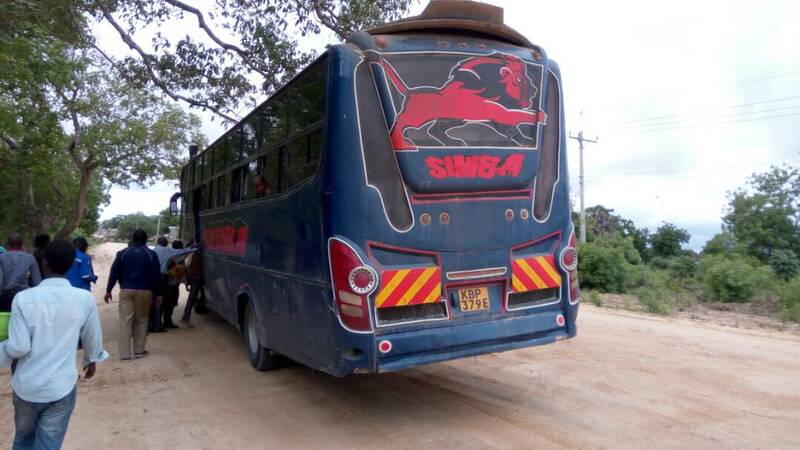 To Have This Awesome Experience With Simba Coach, Visit Any Simba Coach Near You and Experience The Pride Of Travelers, The King Of The Bus Industry Rule.